Welcome to the official webpage of the 25th International Workshop on Industrial Crystallization! The International Workshop on Industrial Crystallization (BIWIC) brings together scientists and engineers from academia and industry, already experienced or beginners, to present and discuss their current work and also to identify new challenging research fields of industrial interest. 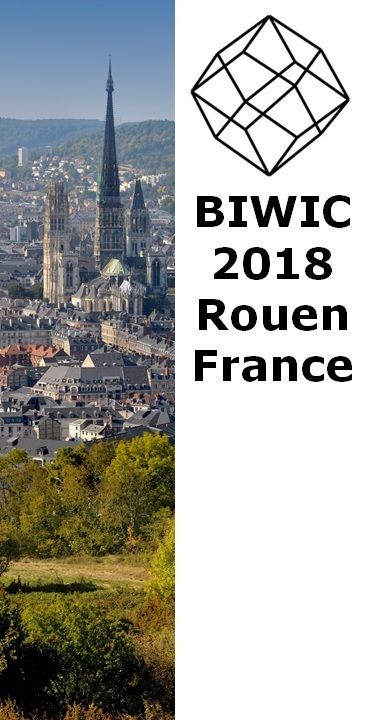 The BIWIC 2018 offers an informal atmosphere for networking and meeting various institutions.